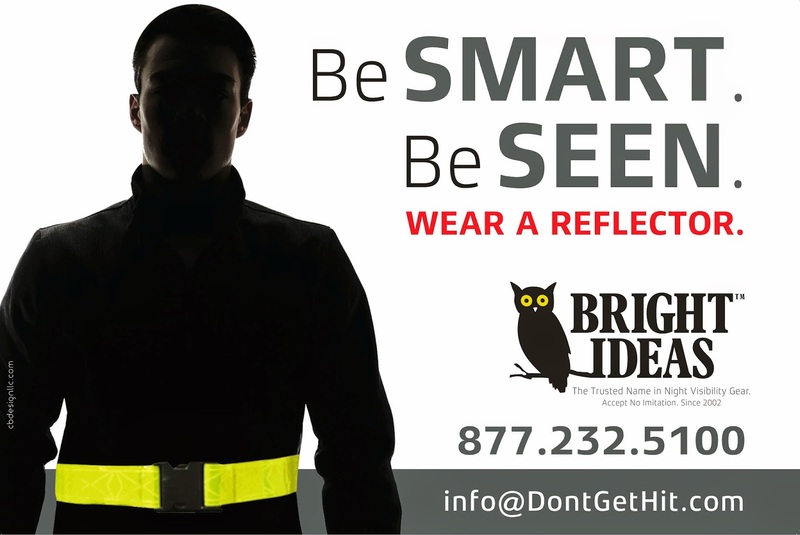 The Official Website of Bright Ideas USA, LLC. 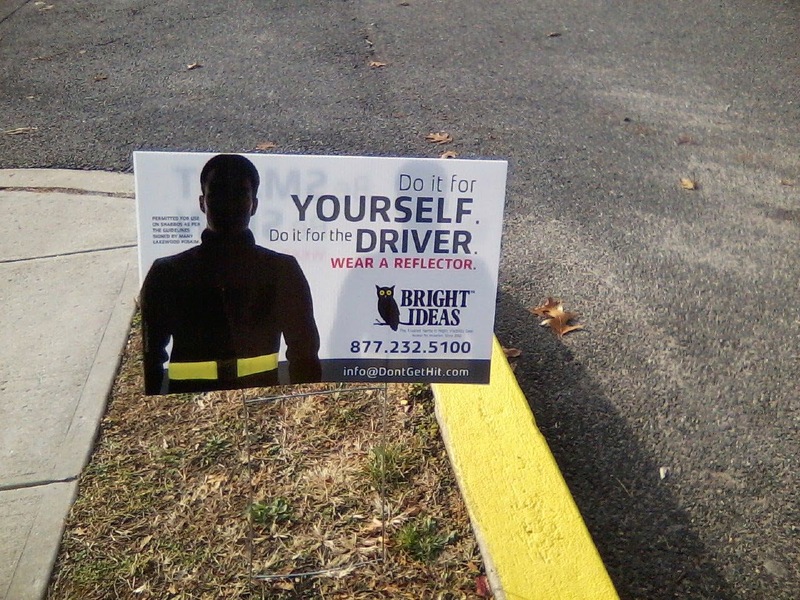 Check out the night safety awareness lawn signs we put around our town. What do you think? Side Visibility is so important!